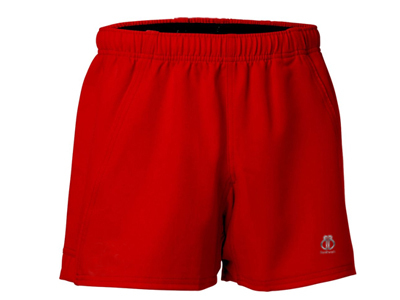 If you are searching for some good quality rugby shorts, then we are the one-stop destination for all your requirements. We are so much aware that rugby is a tough game and includes tremendous physical agility and strength. To counter these challenges, we put all our effort to give you the best we can. We accept bulk offers too. Designed Rugby shorts? Contact us! 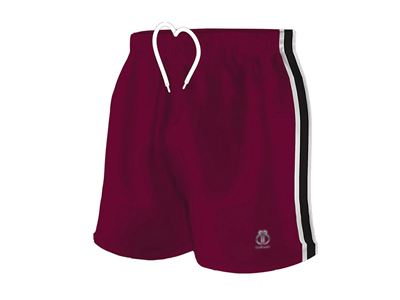 Are you looking for some well-designed rugby shorts? If yes, then you should contact us right now. 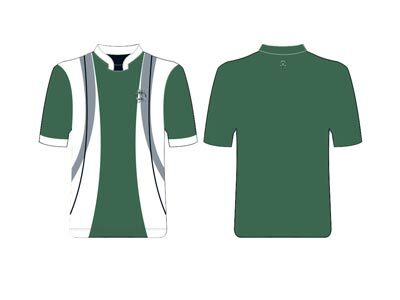 “Belboa Sports” has earned a huge recognition in the market as a reputed sports uniform manufacturer and supplier from Australia. Our products are available in the standard as well as custom designs. We use sublimation printing technique to bring out the incomparable end products. We have employed some advanced pieces of machinery while developing our clothing collection for the purpose of offering seamless finishing. Our quality assurance team has got years of experience and makes sure that the clients get what they ask for. 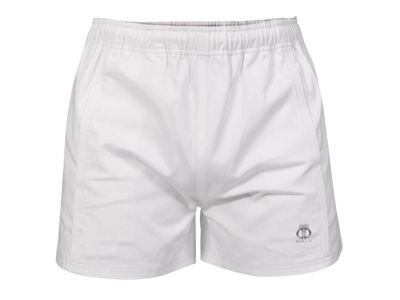 Also, our products are manufactured from lightweight stretchable fabric.